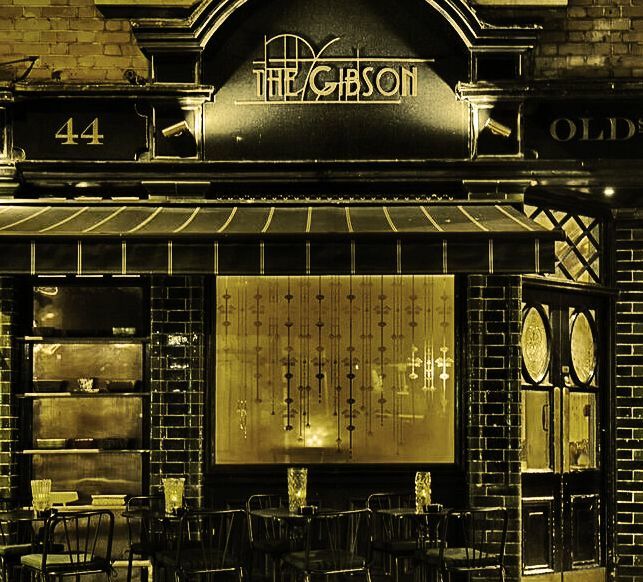 On Monday 12th February 2018 Marian Beke owner of The Gibson Bar London, presented his innovative savoury gin in partnership with Copperhead Gin in Belgium. The Gin to My Tonic had the pleasure of attending the launch and enjoyed an exclusive tasting. 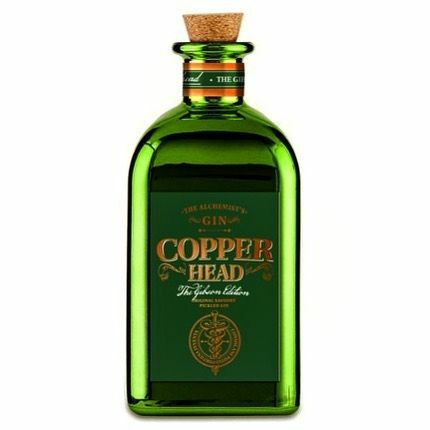 Copperhead Gin The Gibson Edition is a new category of savoury gin. With a hint of spice and umami intensity, it complements the classic Gibson martini and its garnish of pickled onion. Marian Beke partnered with Copperhead in Belgium, distilling five original Copperhead botanicals of juniper, coriander seed, cardamom, angelica, and orange peel, with 14 pickling spices. These include mace, pepper, cassia, bay leaf, ginger, allspice, fennel and dill seeds. It is finished with a flourish of eight year old genever. The gleaming, dark green bottle is inspired by the original green tiling of the heritage-listed Edwardian façade of The Gibson Bar. Copperhead Gibson Edition Gin, Pickled Vermouth & Orange Bitters. Served with two types of Onion. Copperhead Gibson Edition Gin, Macchia Bianco, Noilly Prat, Preserverd Pink & Green Peppercorns with Brine, Salty Mineral Water & Absinthe Jelly. Copperhead Gibson Edition Gin & Tonic. Garnished with a trio of house favourite pickles. Served with East Imperial Burma Tonic. Copperhead Gibson Edition, Balsamic & Red Wine Grenadine, Bitter Orange Marmalade & Fresh Lemon. Garnished with a sour and smoky salt crust. A frozen shot of Copperhead Gibson Edition served with a side of Pink Vegetable Brine. Overall, it was an evening of great expectation, great gin and great company! Bravo to all involved.